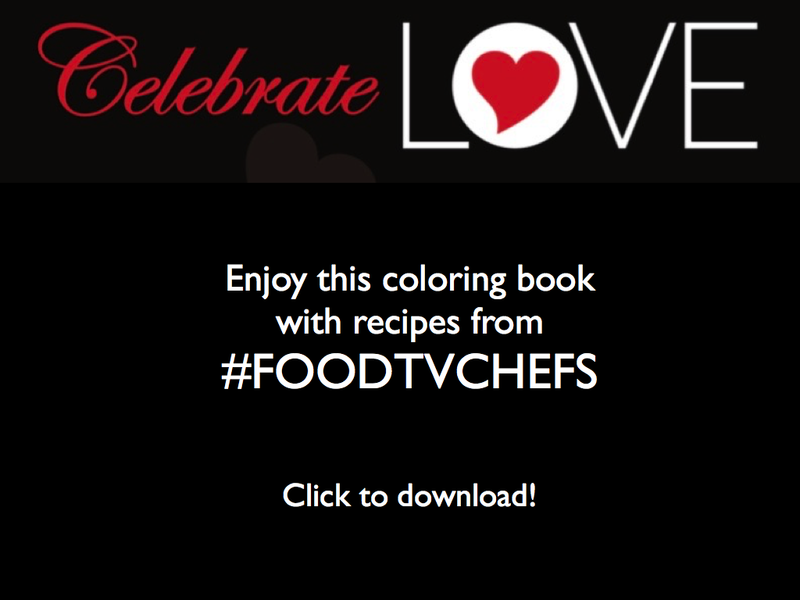 Home » Celebrity Chefs » Celebrity Chef Stamps? Yes, that’s what they call them: Celebrity Chef Stamps, though the celebrity chefs do not include current celebrity chefs that we might think of when we hear the term “celebrity chef.” As noted by the LA Times, the USPS choose “dead celebrity chefs from the near past.” Certainly James Beard, Julia Child, Joyce Chen, Edna Lewis and Felipe Rojas-Lombardi were influential chefs in their day and still wield considerable influence today. However, when we hear “celebrity chef” aren’t we more inclined to think of larger than life, social media savvy, super hero persona, TV star chefs such as Mario Batali, Gordon Ramsey, Emerilis Largesse or even the oversized Guy Fieri or undersized Giada De Laurentiis (yes, there is actually a celebrity chef ranking by size, as in height and Giada wins for being shortest). Today’s newest celebrity chefs DO compete to win the prestigious James Beard Foundation Award. And the culinary word is “glued to their mobile phone or attuned to the James Beard Foundation’s Twitter feed” awaiting the announcement of semifinalists. 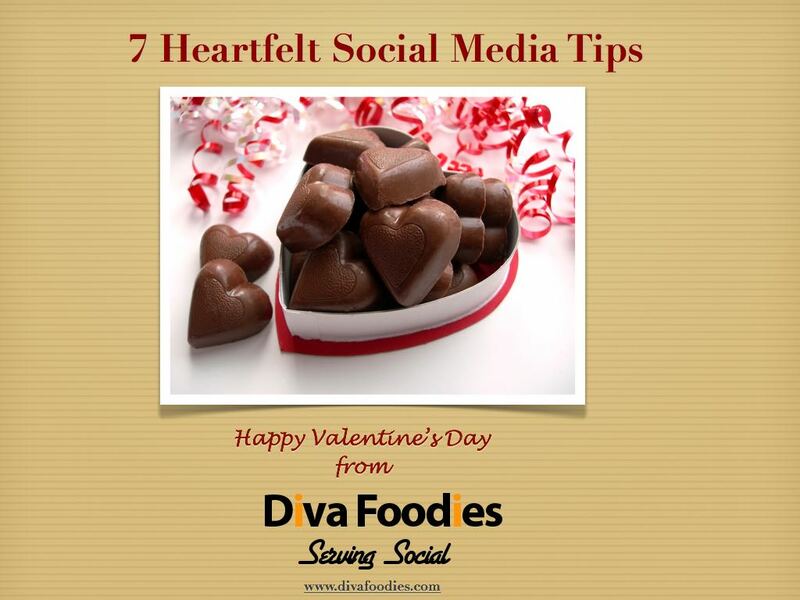 However the excitement comes from event headliners such as Mario Batali and Ted Allen, the relentless buzz of foodie media coverage and the new celebrity chefs’ own social media presence. 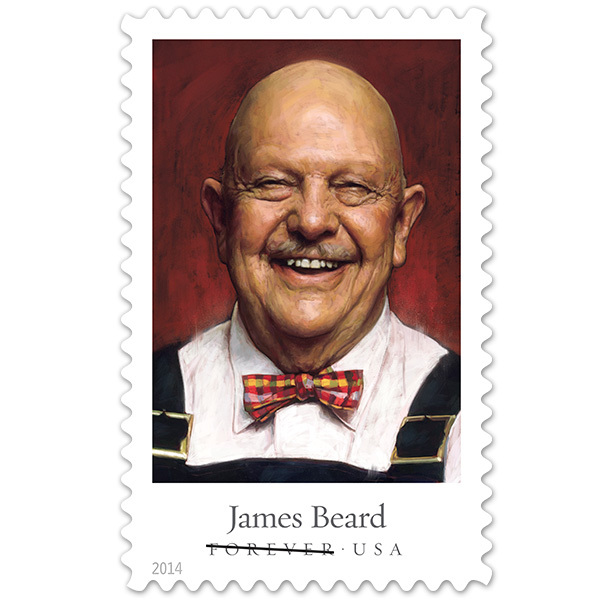 James Beard is influential and prestigious, just not so much of a celebrity in 2014. Ditto Joyce Chen, Julia Child, Edna Lewis and Felipe Rojas-Lombardi, USPS’s perfectly politically balanced roster of celebrity chef stamps. So, why would the struggling USPS, with a new Manager, Industry Engagement & Outreach, Consumer and Industry Affairs, in a marketing environment that worships millennials who worship celebrity chefs choose “dead celebrity chefs from the past” to feature on their Celebrity Chef stamps? They no longer have to use dead people on stamps. They have posts and reports on use of social media. Why not take an opportunity to add a little real time celebrity to some new postage stamps and give themselves something engaging to Tweet about. Yes, of course, celebrity chef stamps won’t save the USPS from its financial woes and maybe their choice of celebrity chefs is brilliant targeting: the people buying stamps have heard of James Beard but not the celebrity chefs being talked about on the James Beard Foundation Twitter stream. But it sure seems like a missed marketing opportunity to us!